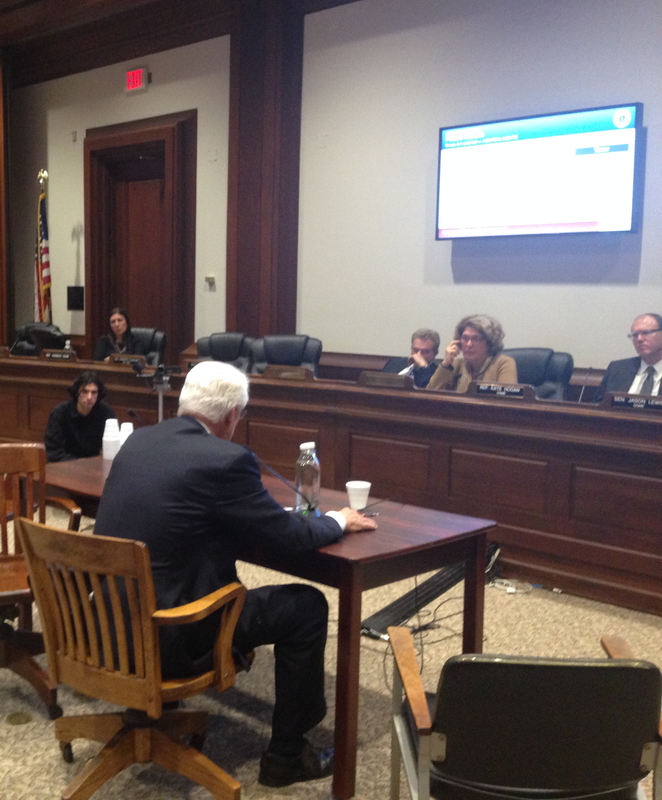 PLLDF TESTIFIES AT THE STATE HOUSE REGARDING PHYSICIAN-PRESCRIBED SUICIDE – Pro Life Legal Defense Fund, Inc. The Massachusetts Joint Committee on Public Health held a public hearing on October 27, 2015 regarding HB No. 1991, the so-called Massachusetts Compassionate Care for the Terminally Ill Act. PLLDF submitted oral and written testimony before attentive members of the committee. Previous 2015 CENTURY DINNER – A SUCCESS!